When 30.03.45 Scanner Error To continue turn off then on appears on the control panel it indicates that there is an issue with the scanner. Turn the printer off, and then back on to clear the error. NOTE: Performing this action will remove all custom configurations, settings and files. If losing these custom settings is a concern, HP recommends backing up the settings using the Back up and Restore feature on the General tab in the HP Embedded Web Server (EWS). The HP logo appears on the product control panel. When a “1/8” with an underscore appears below the HP logo, touch the logo to open the Preboot menu. Use the arrow buttons or the scrollbar on the touchscreen to highlight Administrator, and then press the OK button. Use the arrow buttons or the scrollbar to highlight Partial Clean, and then press the OK button. Press the Back button once to highlight Continue, and then press the OK button. The printer will continue to boot to Ready. Check that the latest firmware version is installed. The firmware version should be 3.2.5 (Datecode: 20140529), or later. If needed, update the firmware. For instructions, refer to Update firmware using a USB flash drive or the Embedded Web Server (EWS) (c03847902) (English). 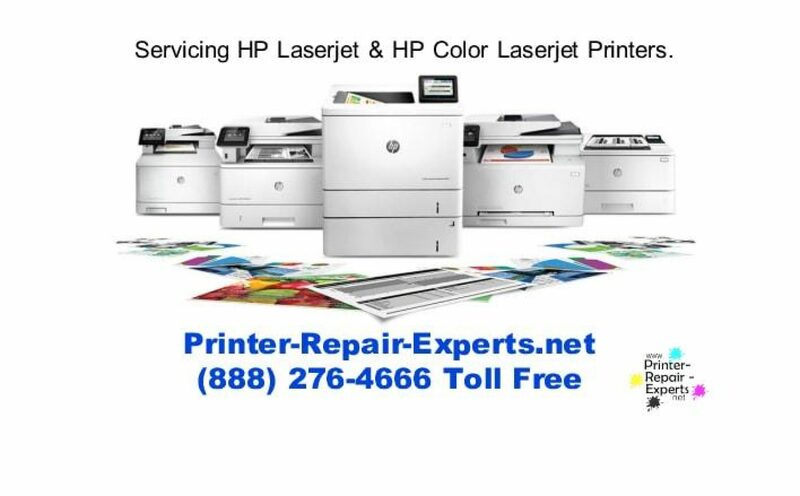 If the condition persists, contact a Printer Repair Experts (888) 276-4666 or service representative for service. Previous PostPrevious HP Color Laserjet CP2025 – Yellow Background when printing.